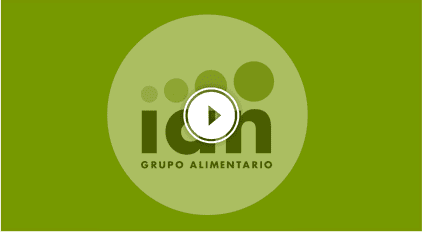 GRUPO ALIMENTARIO IAN is a pioneer and a market leader in canned vegetables and Microwavable Meals. We have various brands, both domestic and abroad, with the brand Carretilla standing out. This brand is a national market leader in asparagus dishes and dishes prepared in microwaveable containers. We address the Consumer Market, as well as the markets of Food Service, Distribution Brands and Industrial Sales, adapting to the specific needs of each market and customer, in recipes, formats, brands, etc... Exporting accounts for 39% of our turnover. We are one of the first companies in the sector to obtain Integrated Environmental Authorisation (AAI) and we work hard every day towards sustainable development and environmental preservation. 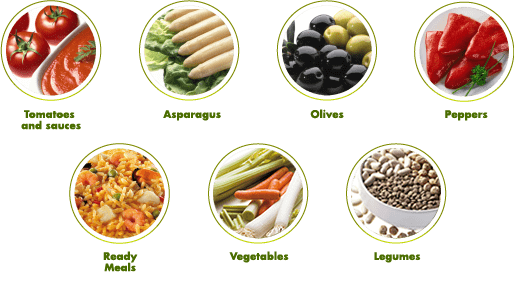 Our latest additions to the Group have been: TABOADA , with more than 60 years of experience in the production of quality canned food, which is currently a reference in the sector of food solutions for Food Service and Collectivities in the foreign market. Located in Funes (Navarra). PRODUCTOS NOREÑENSES, S.L., a company with a long tradition and a leader in the sector of meat prepared dishes, recognized for the high quality of its products and its cutting-edge facilities. Located in Noreña (Asturias). Learn more about the Group in our corporate video.